The new regulatory regime for higher education in England incorporates a new approach to access and participation. A new Director of Fair Access and Participation (Chris Millward) will encourage universities to make further and faster progress than ever before. 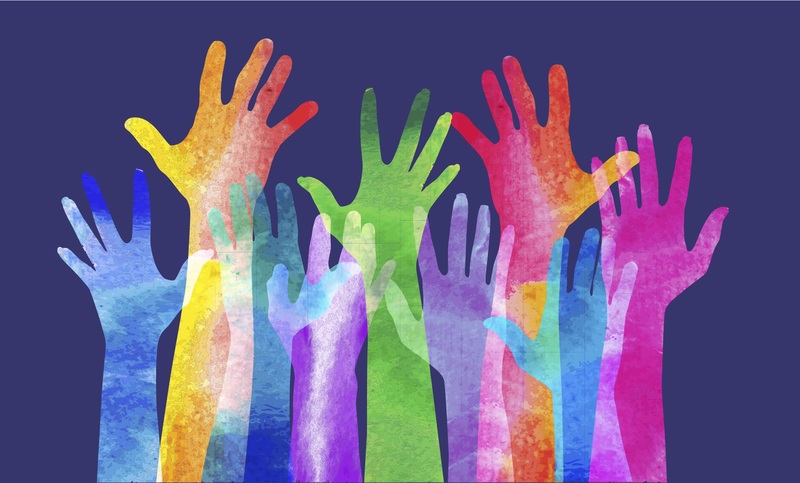 HEPI and Brightside jointly asked 35 leading thinkers for their views on the right priorities for the new Director of Fair Access and Participation. The contributors include practitioners, students, politicians, think tanks and academics, all with different interests and expertise. The ideas in these short essays are as diverse as the voices. But all offer ideas to unlock higher education for everyone.